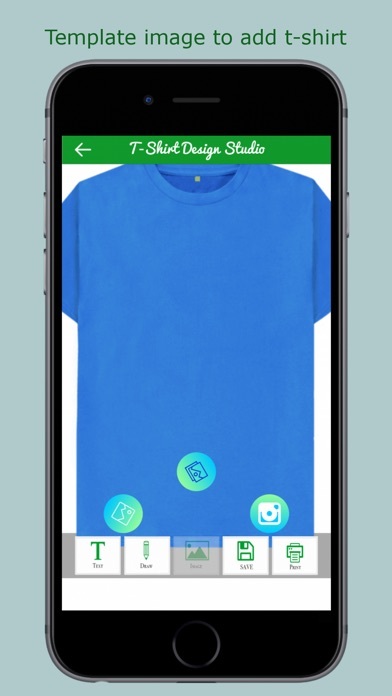 Excellent t-shirt design app with awesome ideas. 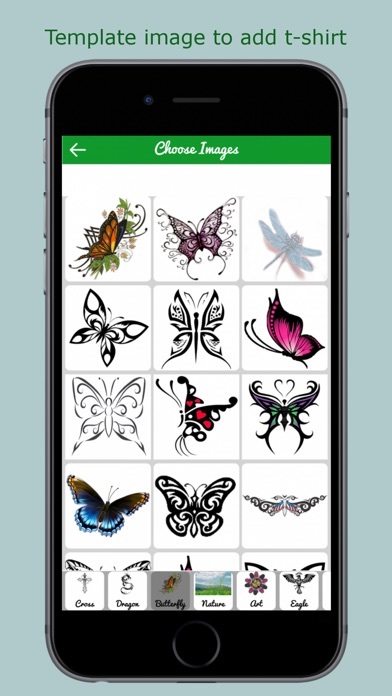 Fun to work with it, thanks! 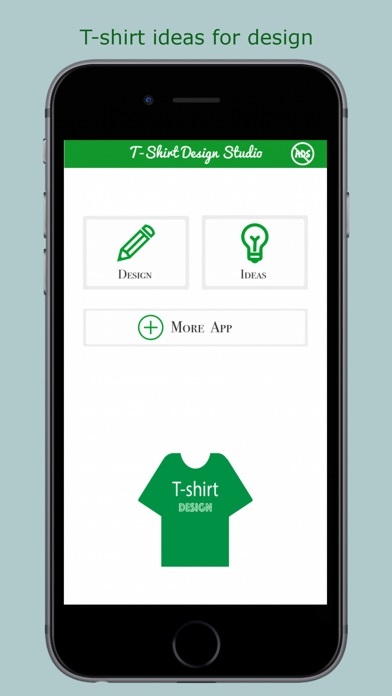 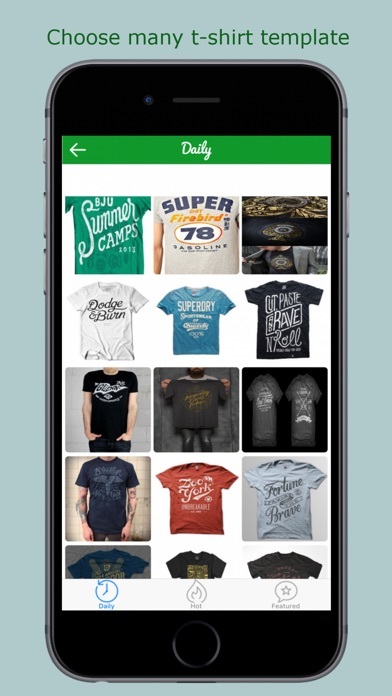 This t-shirt design studio is a great app to make custom design shirts. 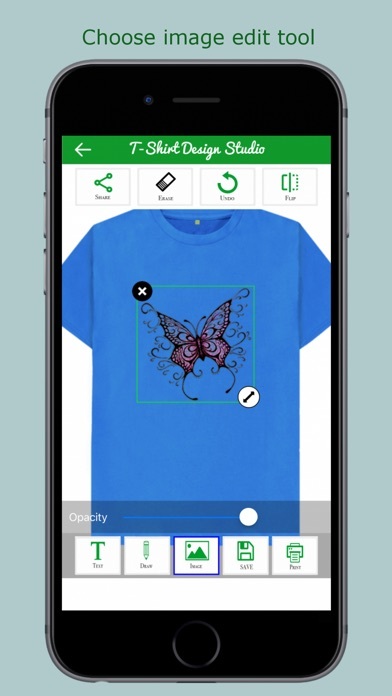 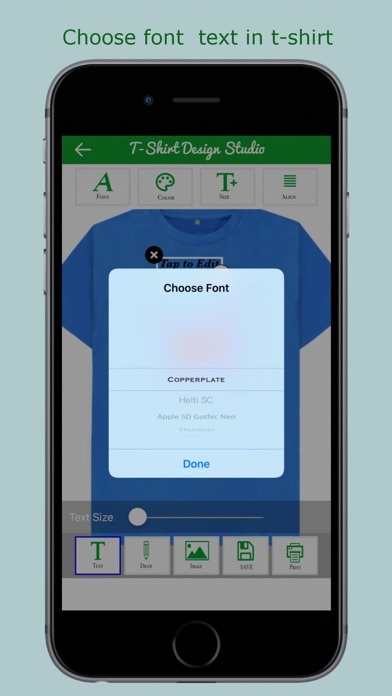 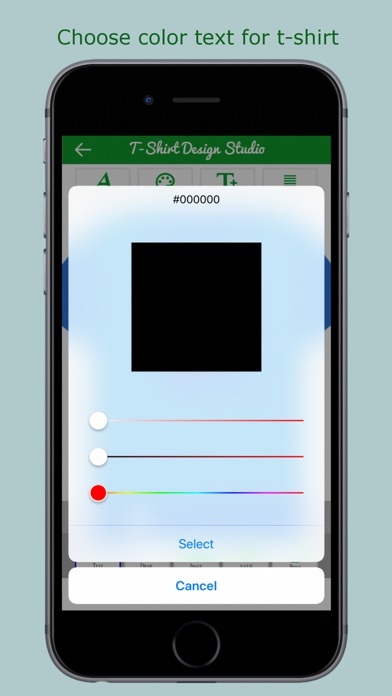 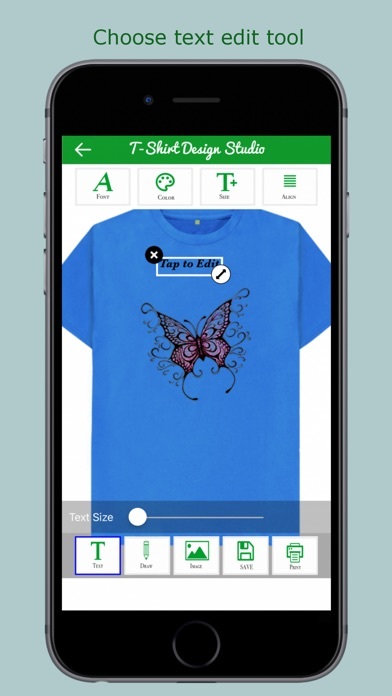 You can make t-shirts right on your mobile phone!